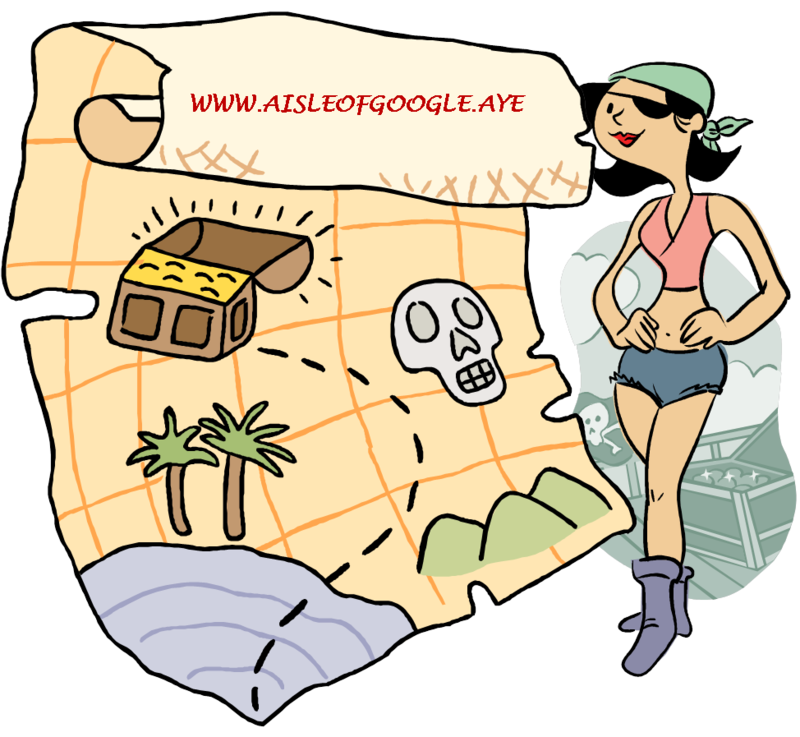 The Absolute BEST #Pirate #Research and Information Web Site I’ve Found to Date! Whilst on my usual research quests around the banks of the internet, occasionally I come upon REAL buried treasure mateys! Beneath endless advertisements and really bad pictures of really bad pirate costumes, a link led me to where X definitely marks the spot! If you’re looking for some of the best pirate information, history, and lore, look no further! Can you believe it…even a sailing simulator! The Pirate King himself has given me permission to distribute shares of this treasure a bit at a time but of course, at any time ye wish to visit on yer own me harties, I’m sure that’s acceptable as well. AKA Rob Ossian’s Pirate Cove. Looking for a movie about pirates to watch? A List of every pirate movie ever made! Looking for comprehensive information on ships and boats? Seriously though, I’m having lunch and my break is almost over. I will however, be revisiting this amazing web site tonight! This entry was posted in Advertising, Author, Movies, Pirates, The Blue Diamond and tagged book, books, hearties, historical fiction, information, internet, Mateys, Pirates, research, Rob Ossian, ships, The Blue Diamond, The Pirate King, treasure, web site by P.S. Bartlett. Bookmark the permalink. Reblogged this on The Pirate Library.